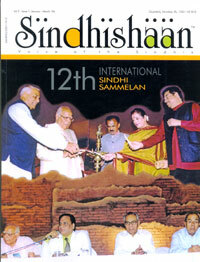 My husband Sagar and I both attended the Sindhi Sammelan. Our complements to you and your team for organizing this Herculean task. Wishing you and your Sindhishaan team a very happy new year.